You can train techniques, but what about speed? 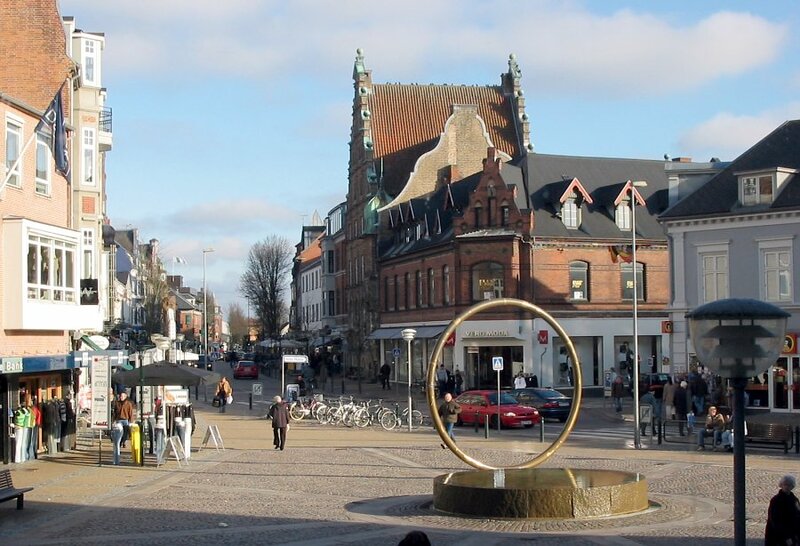 In Hjørring the municipality decided to purchase FrontRead for every school in order to compete with the increased desire for reading fluidity. The methods and techniques previously used are too difficult and do not provide a good enough result. Even though there are other applications that help children with their reading, there just aren’t that many that help them learn how to read faster. Mette Hjarbæk Poulsen, a reading consultant at Hjørring Municipality heard about FrontRead through her network and wondered if this was where she might find aid to solve that particular problem. Hjørring has only been using FrontRead for half a semester, since August 2016, but already there has been a positive response from both students and teachers.